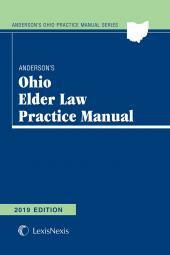 This comprehensive manual covers a broad range of financial and health care planning issues affecting Ohio seniors. 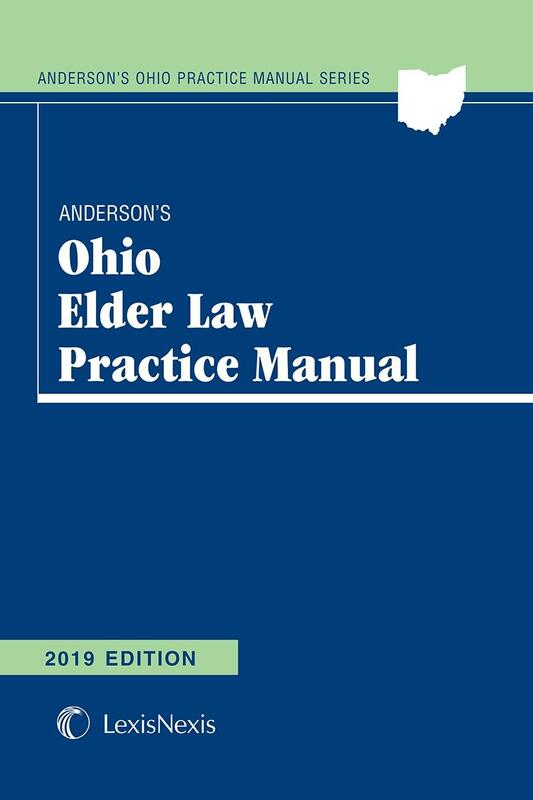 Anderson's Ohio Elder Law Practice Manual offers up-to-date and comprehensive coverage of the many financial and health care planning issues affecting Ohio seniors. 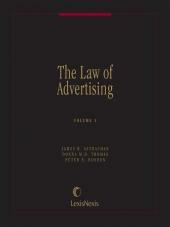 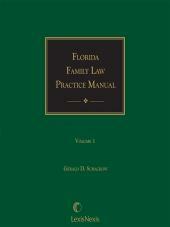 In addition to full analysis of federal and Ohio law, this publication also covers relevant portions of the law of selected states, such as Kentucky, Indiana and Florida. 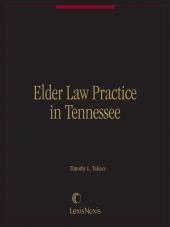 Included as well are relevant forms.